If you were at the Tupelo Bayou construction site in Conway, Ark. 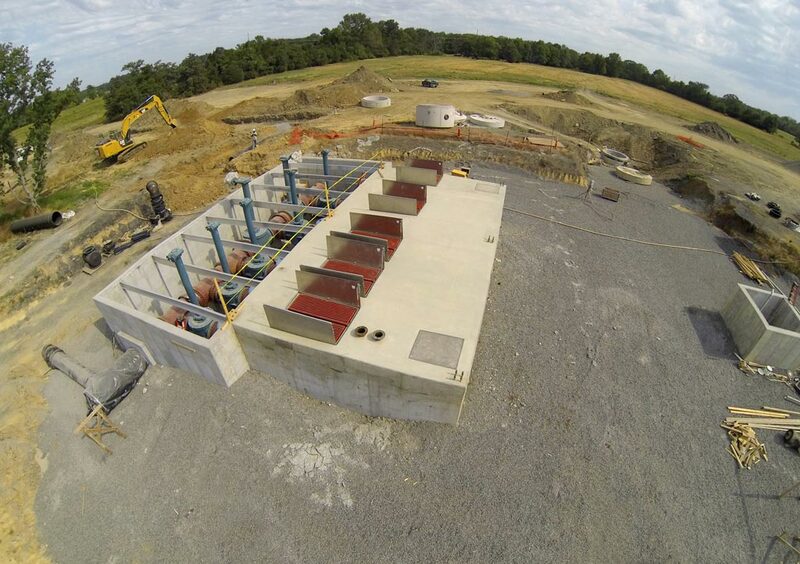 recently, you might have seen something flying above the concrete and steel of the new wastewater treatment plant. It wasn't a bird, a plane, or a guy in a cape, but something more practical: Garver's drone. Garver's drone gathers footage over the Tupelo Bayou construction site. 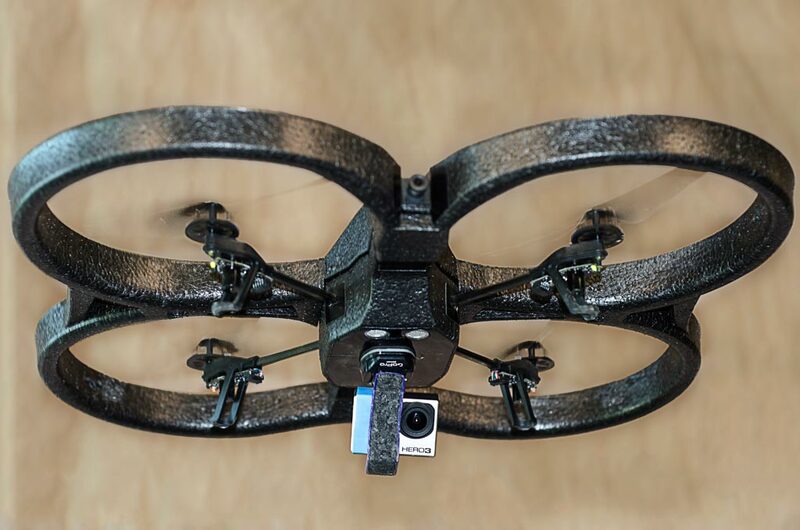 The Parrot AR.Drone is a remote-controlled, four-propeller aircraft that has two high-definition cameras and may be controlled by mobile devices such as a phone or a tablet. While drones like this one are used for a variety of amateur hobbies, Garver's drone has a singular purpose: acquiring project footage. The drone has four propellers and two high-definition cameras. "A good aerial photo can communicate the size or complexity of a project in a way that pictures from the ground can't," said Brent Murray of Garver's marketing communications team. The drone allows the graphics team to gather photos more easily and efficiently. "Using the drone increases the communicating power of our photographs," said Graphic Designer Derek Berry. "We'll use these photos in everything from proposals to articles in our quarterly magazine, IQ."